Net neutrality is threatened, and on this Day of Action, web companies and activists have once again banded together in its support. On July 12th, over 200 groups — from Kickstarter and Etsy, to Vimeo and Netflix, to Pornhub and High Times — updated their websites with statements, banners, and spinning wheels to tell their visitors about the troubles that could come with an internet free from net neutrality rules. The broadband market is not competitive; it is dominated by a handful of giant corporations that are being allowed to shape industry policy. The big internet companies that might challenge them are doing it half-heartedly. The free and open internet is in danger of coming under the control of giant telecom corporations that may block apps and services from phones and sidestep data caps. There is a lack of competition in the internet access market that allows predatory practices. Past FCC Chairman Tom Wheeler reclassified internet access as a Title II telecommunications service and imposed strict net neutrality rules on wired and wireless internet providers, but current chairman Pai plans to rescind Title II and those rules, despite widespread public outcry.The lack of competition in the broadband access market means that Comcast is the most-hated company in America, and Spectrum (formerly Time Warner Cable) has the worst customer service and you have to pay them anyway. A little bit of competition in the wireless market made for an arms race to unlimited data plans. But rolling back Title II will be a corporate handout that will do nothing to serve Internet users. The broadband market is no longer competitive, if it ever was. 89 percent of Americans have only one or two options for broadband, and one of them is often much slower than the other. Americans pay more for slower internet access than in most other developed nations. We are not in the top 10 when it comes to average speeds. We are not in the top 10 when it comes to lowest prices. 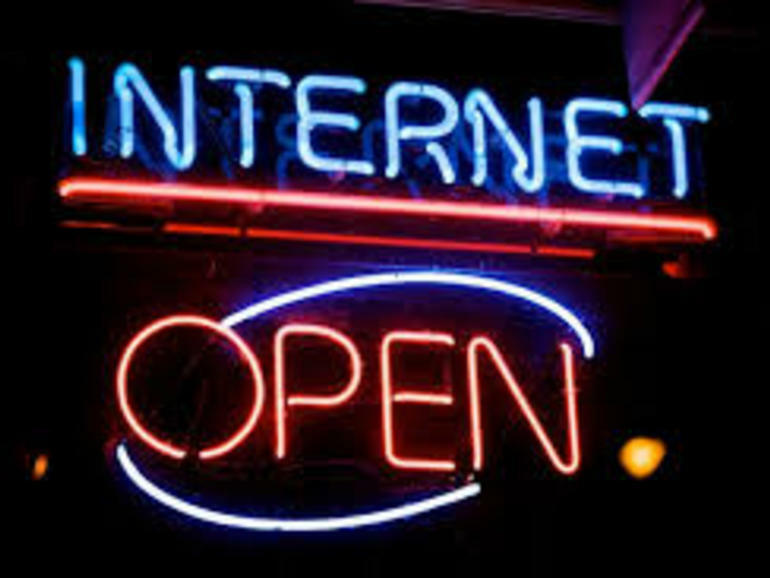 TheWall Street Journalreports that many rural Americans still have dial-up access, locking them out of the modern economy. 76% of people have either zero or one fixed ISP offering industry-standard broadband speeds. It could be argued that access to broadband services is more important than roads and bridges to the rural poor. Mobile broadband is even worse as you travel away from city centers. Investment in the industry is coming from a tiny number of companies. The argument that broadband network investment has dropped in recent years is based on a metric of only one provider: AT&T. And AT&Ts investments are neutralized by their acquisition spending on DirecTV and Time Warner. AT&T is so big that when you add up the investments of 12 major ISPs, all but $200 million of the decline is due to AT&T. And this creates obvious incentives for major internet companies to withhold network investment. We could measure the number of ISPs providing wired and wireless services to various cities; or the average cost of broadband services (which are flat to up); or the average cost per megabit of data (which is going down). But in the modern age, if your only choice is between capped mobile data and a slow wired connection, is there a choice at all?Reversing net neutrality and allowing the sale of “fast lanes” will allow providers to make more money from their existing networks. But a mechanism for trickle-down broadband is not at all clear.Confusing internet access with the internet is misleading. None of these companies would even be in the position to be monopolistic if not for open and unrestricted access to the internet. They’ve each found so much success that we’re beginning to grapple with the consequences. Allowing broadband providers an uncompetitive market in which to act as the gatekeepers to economic activity would threaten the market that allows innovation and opportunity. At the Code Conference it became clear that this fight doesn’t matter if you’re big enough to get the deals. Once the major players get deals to get ahead, smaller companies fade fast. In February 2015, the Federal Communications Commission (FCC) voted to more strictly regulate ISPs and to enshrine in law the principles of net neutrality. The vote reclassified wireless and fixed-line broadband service providers as title II “common carriers”, a public utility-type designation that gives the FCC the ability to set rates, open up access to competitors and more closely regulate the industry. It’s not entirely clear that Donald Trump knows what net neutrality is, but sweeping changes and erasing rules that protect consumers from companies that have no competition is coming under his appointee. Pai addresses corporate interests by asking whether ISPs need any rules at all. Outside the large corporations, almost everyone supports the FCC’s net neutrality rules. In an uncharacteristic display of unity, large companies such as Amazon, Google and Facebook have joined forces with smaller companies such as Reddit, Netflix, Vimeo and Etsy and activists including the Electronic Frontier Foundation, the ACLU and Demand Progress to protest the proposed rollback. They are among the 200 organizations to participate in a day of action today in an attempt to get their users to contact Congress and the FCC and demand that net neutrality be protected.